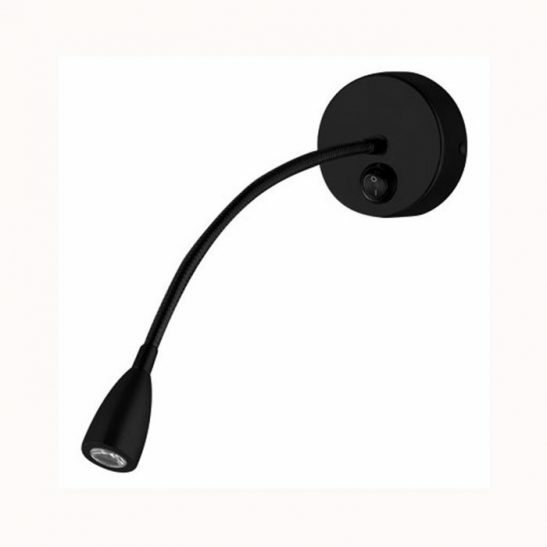 Whether you are looking for modern looking bedroom wall lights in general or specific bedside wall reading light the LWA298 6 watt LED chrome wall mounted bedside reading lamp can be used on either side of the bed, in other parts of the bedroom. 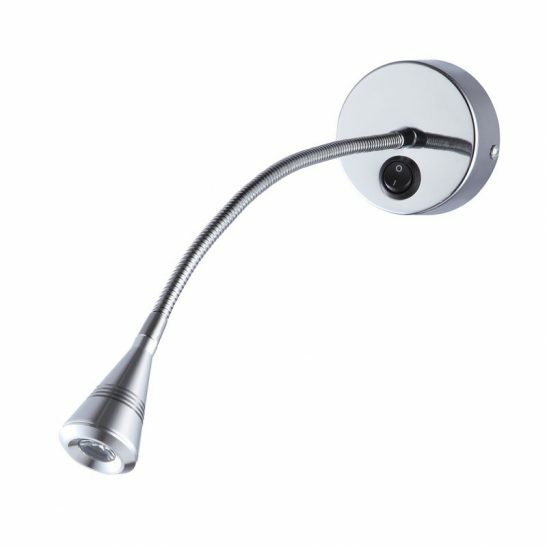 This bedside wall reading light is made from high quality aluminum and has a chrome finish giving this light a clean modern look. 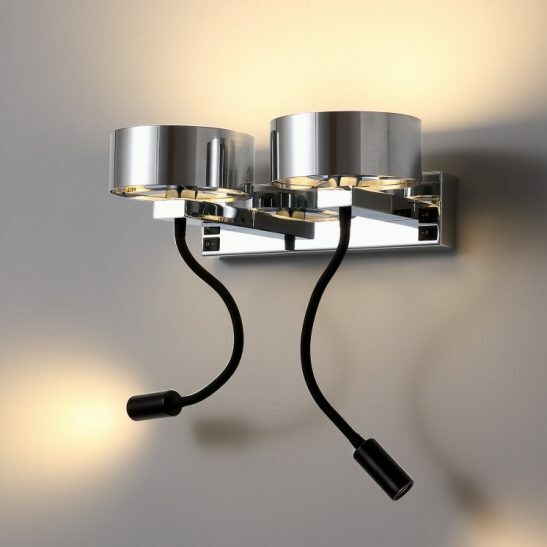 These bedroom wall lights are surface mounted with the LED driver placed neatly in the wall box. The light wires directly into the 240 volt main supply. 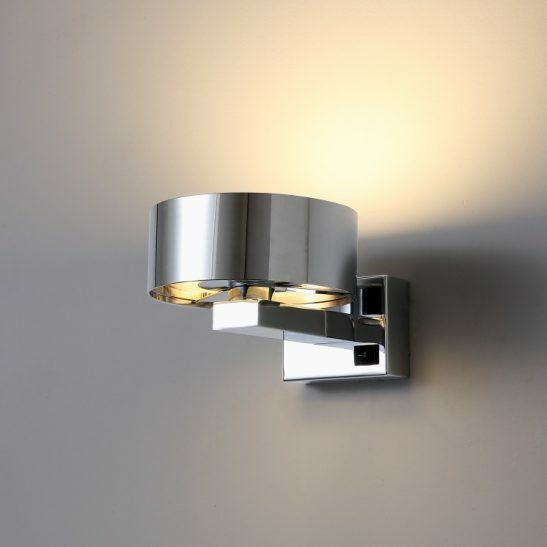 Keep in mind that the light should be installed by a professional electrician. 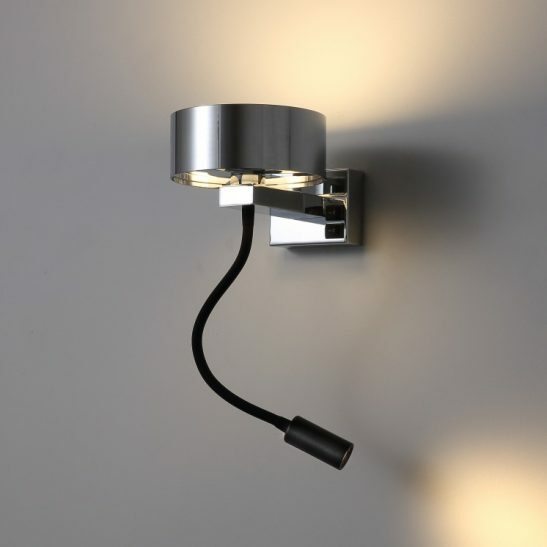 These bedside wall reading lights measures 112mm by 148mm and these 6 watt CREE LED lights provides 600 lumens of light. 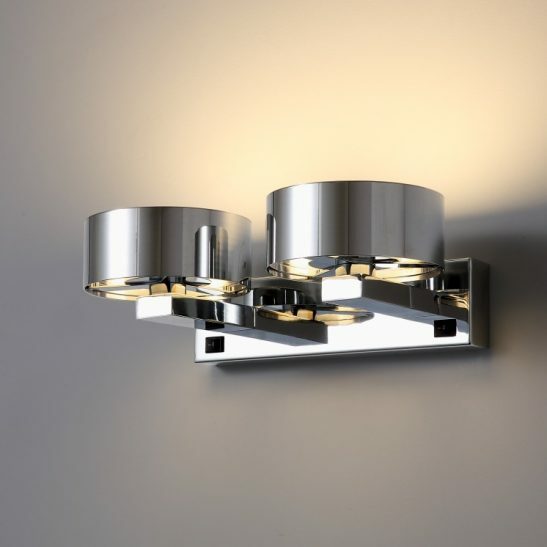 This attractive Ultra modern light provides you with 20,000 hours of light. 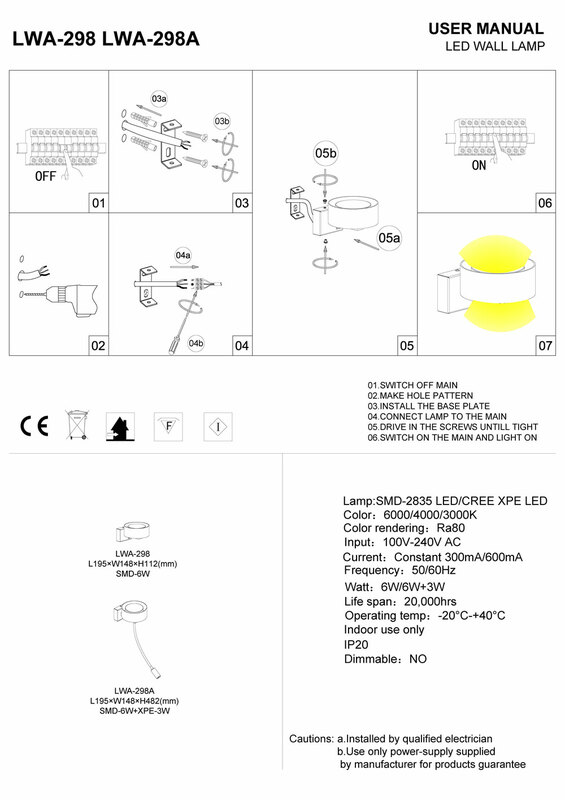 This light never needs to have the light bulb changed because the LED is built right into the light itself. 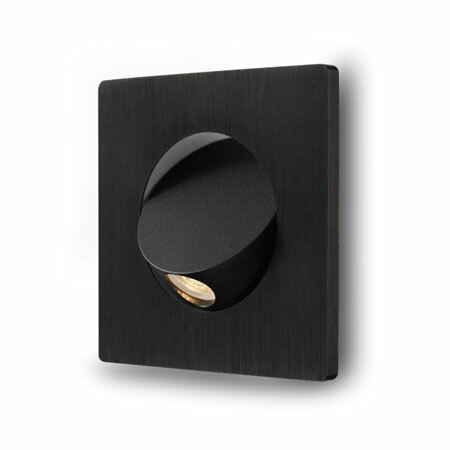 In addition, the light is extremely energy efficient when compared to more traditional bedroom lighting options. 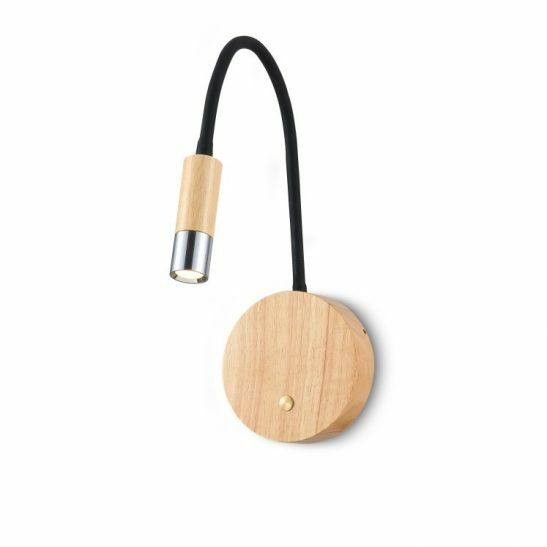 For those of you are actively concerned about the environment you will be pleased to know that this LED bedside wall reading light does not produce CO2 or heat and it is 100% recyclable. 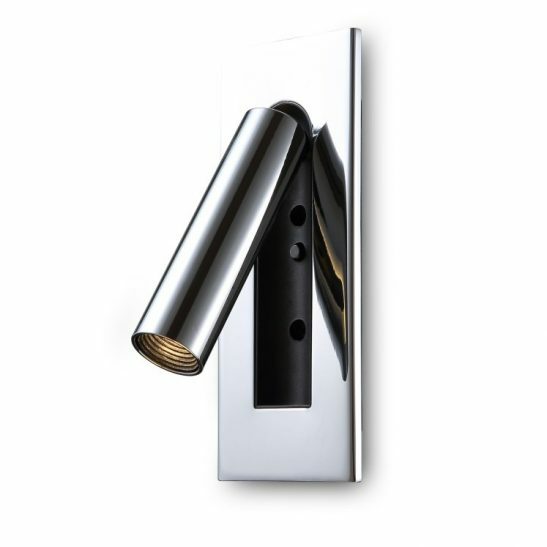 The LWA298 wall light comes with a 3 year guarantee so you can rest assured that this light will give you years of use or will be replaced.